Piano riff, bass drum and layers of distorted voices, guitar and accordion makes out the first single from Susanna’s upcoming new album Garden of Earthly Delights. 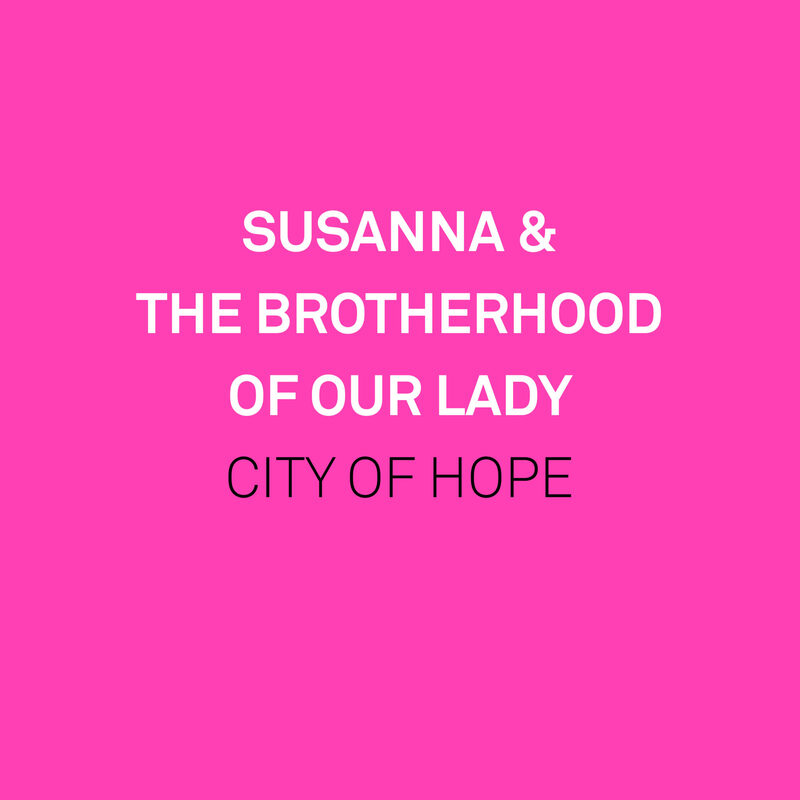 City of Hope is a manic chant for guiding in love and life, with hints of ecstasy in the horizon even though something’s lurking in the undertow. Originally a commissioned work for the Vossajazz Festival 2017, Garden of Earthly Delights ranges from soul searching balladry to sonorous electronic expanses. Some listeners might catch echoes of the melodic range of Joni Mitchell, the confessional darkness of Nina Simone and the traumatised intensity of Diamanda Galas, filtered through a medieval folk and modern experimental sensibility. But there’s no mistaking the powerful, questing clarity of Susanna’s distinctive voice, and the core of symbolic imagery she draws on from ancient mythology via medieval mysticism to present-day consumer society.